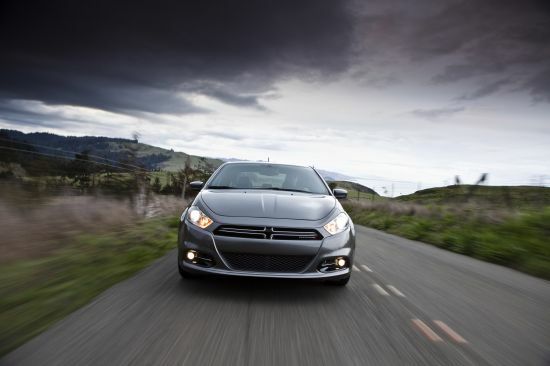 Dodge Dart Aero – New Configuration of the American Car - Drive Dodge - Drive Sport! American sedan Dodge Dart is now available in the new version of «Aero». 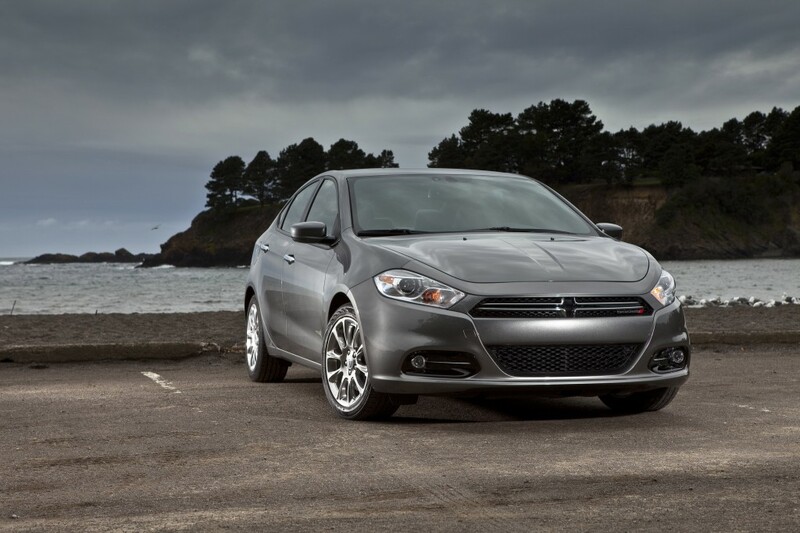 This version is marketed as the cheapest one for Dodge Dart. This version of the sedan is equipped with a 1.4 – liter turbo four-cylinder Multi Air engine, that is capable of producing 160-horsepower and torque level of 250 Newton meters. The core of the model is paired with a 6 – speed manual transmission, and int he end can provide a really interesting and engaging ride. But it is not all, as one of the msot economic models the engine consumes only 3.7 liters per 100 kilometers when driving on the highway. In tandem with the automatic transmission, the engine consumes 5.9 – liters per 100 kilometers. Among the basic configuration options the Dodge Dart Aero has automatic headlights, LEDs, central locking with remote control, power accessories, a system of exchange rate stabilization, cruise control, leather-wrapped multifunction steering wheel, air conditioning filter, infotainment system with 8.4 – inch touch display. As an option a 7.4 – inch TFT – display integrated into the dashboard will also be available.